Lector provide a personalised local service tailored to the specific needs of your business. 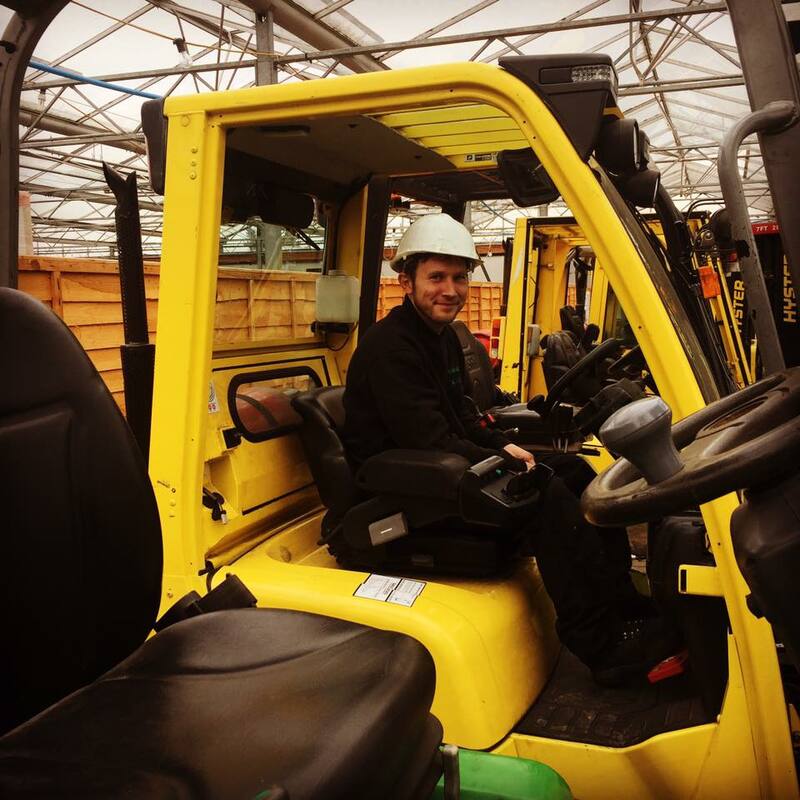 The combination of a local dealership and the support of an internationally recognised manufacturer means businesses of all sizes can enjoy excellent levels of support whether you operate a single truck or a comprehensive fleet of materials handling equipment. By owning and running its own fleet Lektro has gained the best possible experience and has the best resources to service a fleet of forklift trucks effectively. Throughout it’s growth we are proud to say that Lektro has remained flexible, from servicing at weekends to minimise disruption to our customer’s operation to carrying out daily or weekly checks on customer’s forklift trucks. At Lektro Mechanical Handling our success is down to placing the needs of our customers first. From helping you choose the right equipment to delivering an after sales service that is second to none. Everything we do is focused on helping you achieve a more profitable business. Based in Slough, and covering the south of England, including Reading, Windsor, Maidenhead, Slough Estates and London Lektro are able to supply all your fork lift and mechanical handling solutions. 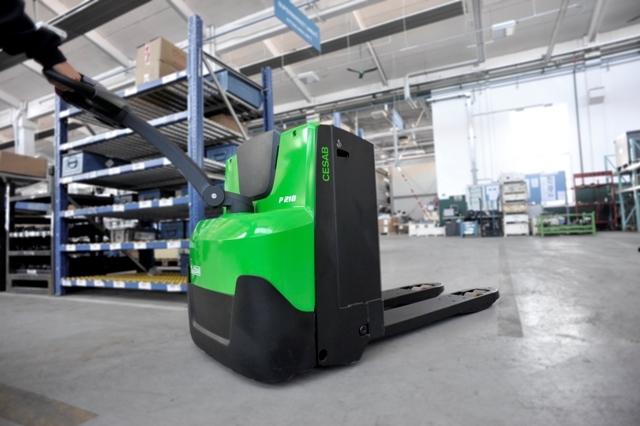 From one tonne to 12 tonnes, from pallet handlers to container handlers, from electric and gas to diesel power, Lektro can supply all your mechanical handling equipment for long and short periods. 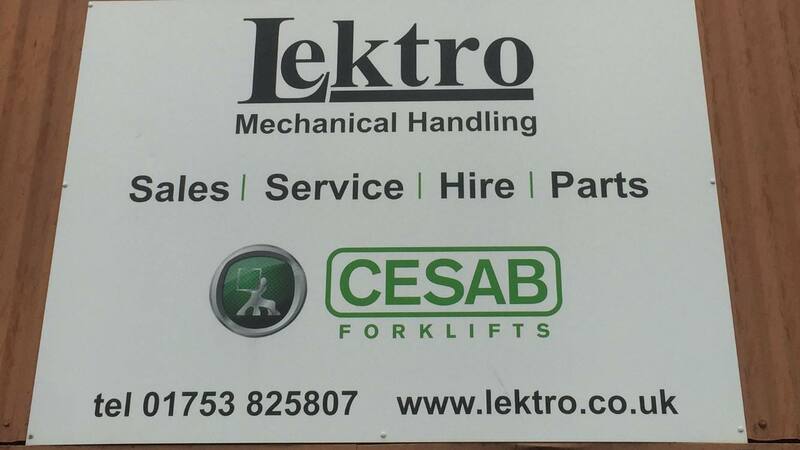 Lektro Mechanical Handling is a family owned company who pride themselves on the sales and supply of mechanical handling solutions including fork lift trucks. 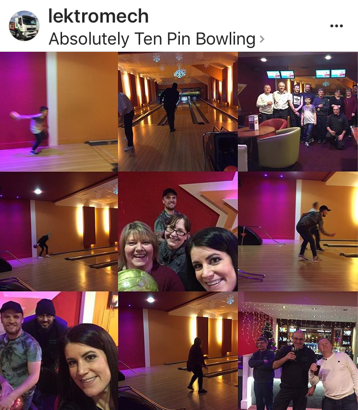 As well as delivering a first class fork lift service to clients, Lektro also know how to have a good time and treat their hard working employees to a sport of bowling. Everyday we get a new question about mechanical handling. Maybe its where can we get training or where can we hire a reach truck at short notice or even where can we get our fork lift repaired. 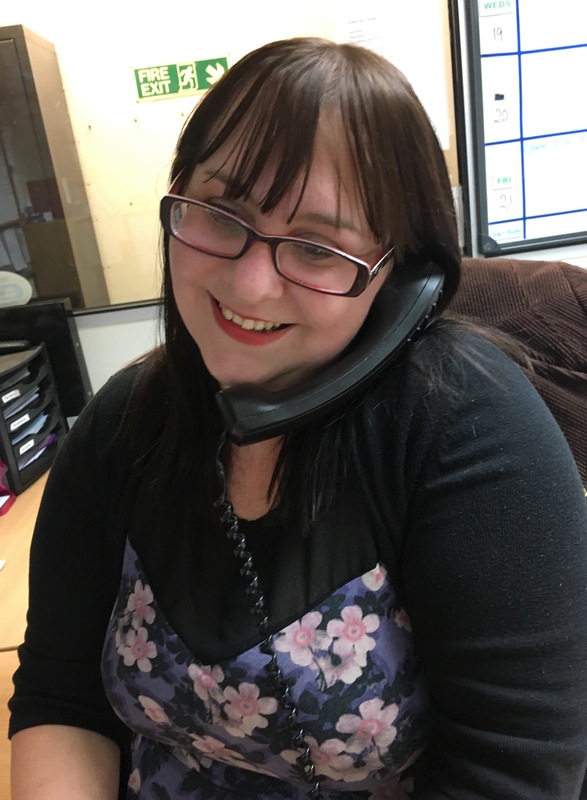 If you have a question then why not give the Lektro team a call?